Get information on Fellowes office products including paper shredders and workplace accessories. Learn more about the workplace and improve productivity. Cars, trains, planes, mobile phones, desktop computers, tablet computers, mobile phone applications, online food delivery companies, comfortable ‘ergonomic’ chairs, escalators and lifts, modern offices are just a few examples of technology/designs that reduce the amount of movement the human body makes on a day to day basis. There is no argument that the above list of modern technology improves our productivity but at what cost to our health and wellbeing? This entry was posted in Wellbeing and tagged active movement, ergonomics, health, health and wellbeing, healthy working, NEAT, office, productivity, sedentary, sit stand, sit stand movement, Wellbeing, wellness on September 27, 2017 by Fellowes Ltd..
Social media – Follow us! Loading on the back during sitting – The importance of movement. Who’s looking over your shoulder? 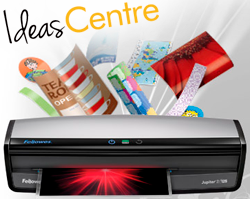 Explore lamination with our Ideas Centre! Enhance your privacy when travelling or at work with PrivaScreen™ blackout privacy filters. 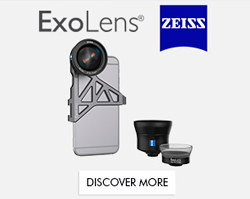 Redefining mobile photography with a range of truly superior lenses.